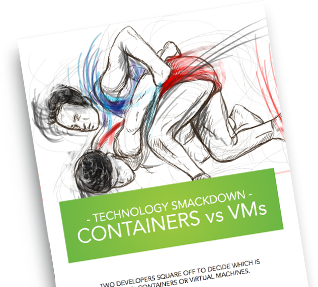 Which technology is superior: Containers or Virtual Machines? Listen in on a discussion between two Bright developers, Piotr Wachowicz and Taras Shapovalov, as they hash out the pros and cons of these competing (and complementary) technologies. Which technology carries more overhead? Which is easier to set up? Which provides better access to hardware devices?